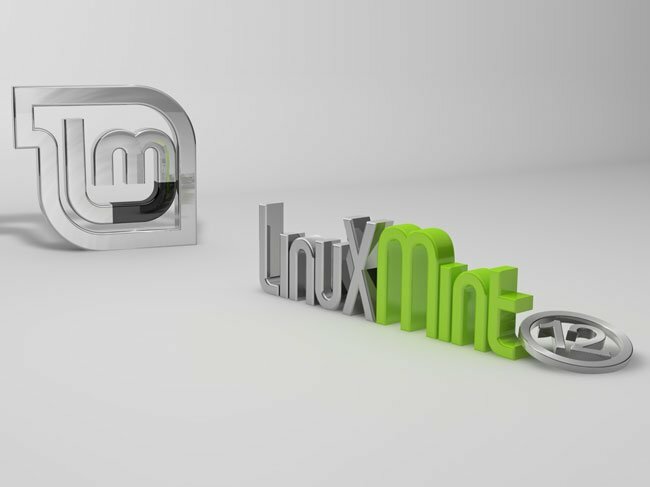 So...From Freedom came Elegance, and from Linux Mint 12 came headaches and over six re-installations. To be fair though, I love the interface and how the menus and so on work in Mint 12, and oddly enough it feels a bit more professional than Windows 7. Maybe it's the absence of a few graphical flourishes Win7 uses, or maybe it's just that I'm expecting a Linux distro (aka distribution package/version) to be more professional since it's what they use over at the Blender Foundation in Amsterdam. Who knows? I'm also thinking of starting a "Weekly Car Sightings" post-series... here in the Montreal area (where I'm from) there's quite a few awesome cars going around - Ferraris, Lamborghinis, Maseratis, Porsches, Audis, Jaaags, BMWs, etc., so I thought I'd start taking notes of which ones I see during the day and pull together photos from across the 'net (probably official ones from the company websites). Today, for instance, I saw an unknown Maserati (went by too fast); a Jaguar X-Type; another Jaaag, this time a XF-R (great-looking Jaaag, that one - not so fond of the standard X-Type); a Ferrari 458 (not the Italia model); a Porsche Cayman S; and a Hyundai Tiburon. There's also a Chevy Camaro SS in the parking lot of a hardware store near where I work pretty much every day (and sometimes a Lamborghini Gallardo, though that's mostly during the summer). It's awesome, I can definitely tell you that.